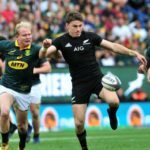 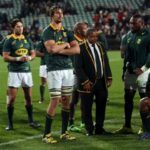 Rousing forward performances against France and Italy should not overshadow the Springboks’ tactical and technical shortcomings, writes JON CARDINELLI. 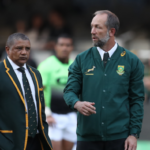 The Springboks’ narrow win in Paris did little to alleviate tactical and personnel concerns ahead of the clashes against Italy and Wales, writes JON CARDINELLI. 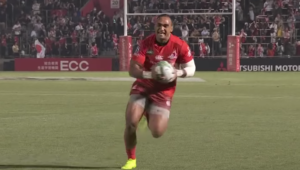 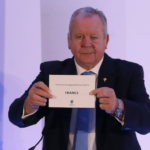 The decision to award France the 2023 World Cup has robbed South Africa of a golden opportunity and made a mockery of World Rugby’s selection process, writes JON CARDINELLI. 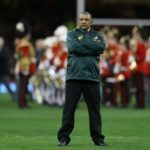 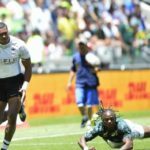 The shambolic Springbok performance against Ireland as well as Allister Coetzee’s post-match statements regarding the coaching team’s inferiority should be read as a cry for help, writes JON CARDINELLI. 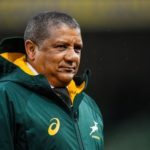 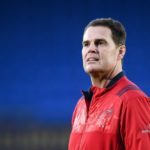 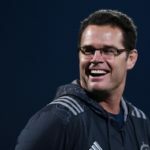 The Springboks continue to be hamstrung by the bizarre decisions taken by the coaching staff and the SA Rugby administrators, writes JON CARDINELLI in Dublin.